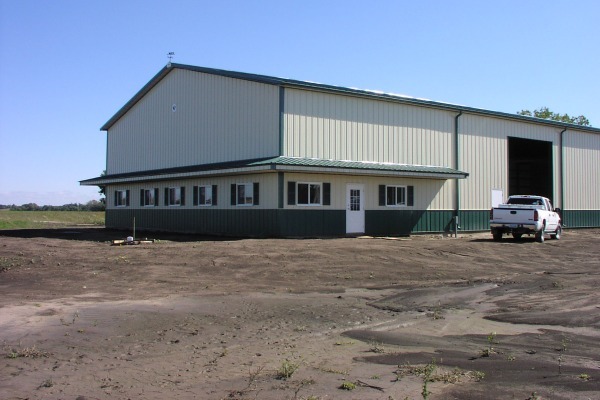 Treynor Ag Supply, Inc. has been creating quality buildings for the past 22 years. 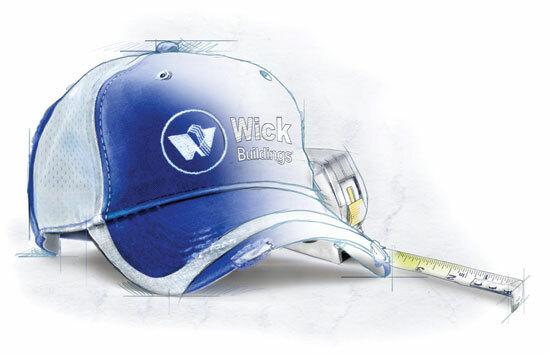 We’re local builders with experience fitting any customer need, whether it deals with agricultural, urban, suburban or commercial building. 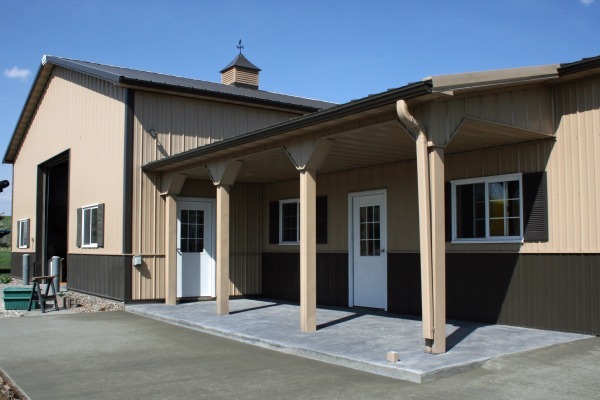 We specialize in agricultural, residential and storage shed buildings. Treynor Ag Supply, Inc. works hard to deliver results above your expectations. From a simple garage to a complex commercial campus of buildings, Treynor Ag Supply can provide a turn-key solution or shell package to fit your needs. Contact us now if you have a question, want to learn more about us or would like to obtain a free estimate.